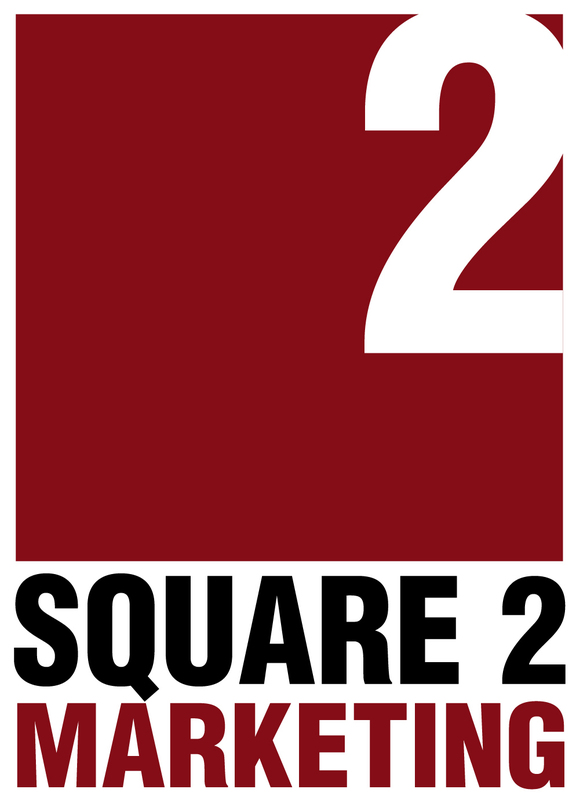 Square 2 Marketing is a full-service inbound marketing firm designed to do one thing: get you leads. We utilize inbound marketing techniques including website design, social media marketing, email marketing, content marketing and other digital marketing tactics to help your business get found, get leads and close deals. How does BuzzSumo help your business? 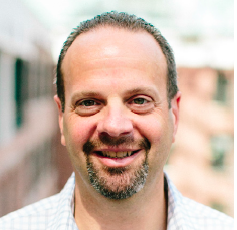 BuzzSumo fills a variety of functions at Square 2 Marketing. During the early stages of a client engagement, our Copy Architects search BuzzSumo using client keywords to find websites publishing related content, as well as the authors who may later prove to become valuable influencers. During content strategy, Copy Architects also use BuzzSumo to get an idea of topics trending on social media to leverage that popularity while adding our client’s own unique perspective to these topics. Specifically, BuzzSumo not only gives us an idea of the type of content being shared on social media, but the type of headlines that prove most effective for engagement. Our Copy Architects even use the tool in a topic-based approach to keyword research. On the client services side, Marketing Consultants and Client Support Specialists use BuzzSumo to conduct a more extensive search for influencers and begin forming these relationships by email and through our clients’ social media accounts. Used by key people throughout the life of an inbound marketing engagement, BuzzSumo helps simplify the research process for people short on time and on tight deadlines. As an agency, the ability to save searches and receive content alerts is essential in saving time and focusing our influencer targeting. Plus, the ability to choose what email receives certain alerts allows us to disseminate the alerts to the right people throughout the agency. For example, a Consultant Support Specialist is able to do some influencer outreach work while keeping his or her Marketing Consultant informed of the searches returning the best results. While the tool is still in beta, the ability to search for top authors by domain helps us to focus on the most relevant authors on a website within a client’s niche. Being able to see what channels receive the most shares for a topic within a specific industry also helps define where to concentrate our clients’ social media efforts. Anyone looking to round out a content strategy or in need of a pool of influencers should try BuzzSumo. Not only will the tool return a wealth of search results, the more you use the tool, the more you’re able to tailor those results specifically around your end goals in time-saving fashion. Of course, there’s no one-size-fits-all tool available, but BuzzSumo has become one of the few go-to resources for a variety of people within our agency. The best thing about BuzzSumo is its ability to morph to your content or link building needs. I’m sure there are other things we’re not using BuzzSumo for that we’ll eventually uncover as we continue using it and as the BuzzSumo staff continues to perfect and add features to the product. How much time does BuzzSumo save you? Our content and influencer outreach strategies would not be where they are without BuzzSumo. While it’s hard to say exactly how much time BuzzSumo saves the Square 2 Marketing staff, it’s obvious how the tool has propelled our inbound marketing tactics to new heights. The fact that a variety of people within the organization can use it to complete various tasks throughout an entire inbound marketing engagement makes it not only worth the investment, but an important member of our team. Many tools have been brought into the agency by various marketing consultants from previous companies. For the price and the features, BuzzSumo caught our attention, and after using it so frequently during influencer outreach, we decided to expand to the Pro version, which is when our writers started seeing the potential in its search functionality to develop a well-informed content strategy faster.